Welcome to Innovation Quarter websites. This is your first post. Edit or delete it, then start blogging! 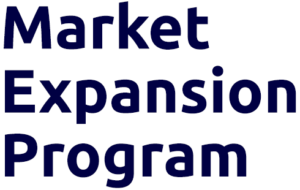 https://www.iqheadquarter.nl/mep/wp-content/uploads/sites/11/2018/10/Market-Expansion-Program-1-300x190.png 0 0 ariane https://www.iqheadquarter.nl/mep/wp-content/uploads/sites/11/2018/10/Market-Expansion-Program-1-300x190.png ariane2018-09-18 08:24:552018-09-18 08:24:55Hello world!